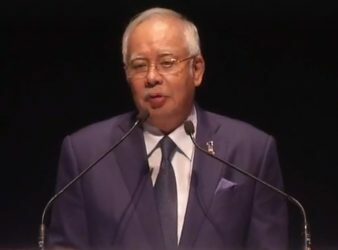 Kuala Lumpur: Prime Minister Datuk Seri Najib Tun Razak urges the Malaysian journalists to support. 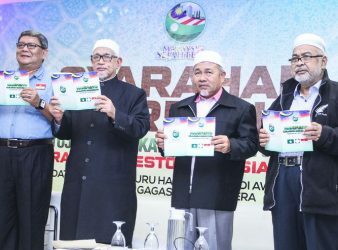 PUTRAJAYA: Election Commission (EC) Chairman, Mohd. 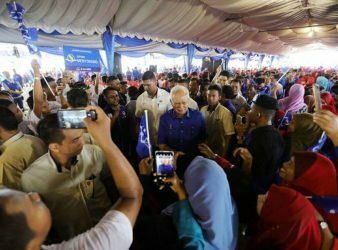 Hashim Abdullah said EC has invited international observers from. 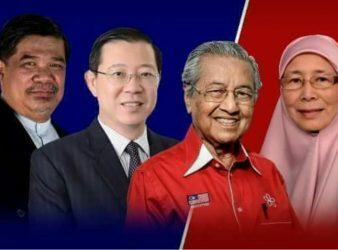 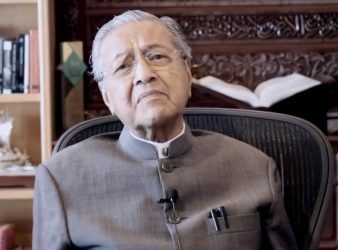 Johor: Pakatan Harapan Chairman Tun Dr Mahathir Mohamad today announced that all parties in the. 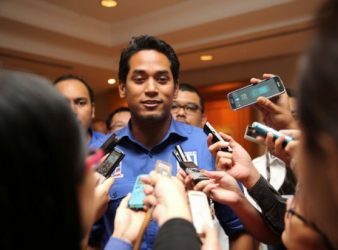 KOTA KINABALU: Youth and Sports Minister Khairy Jamaluddin (pic) Khairy claimed that Sabah and Sarawak were neglected. 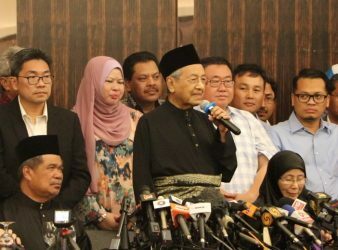 CYBERJAYA: PAS today promised to bring back the quota system for entry into public universities. 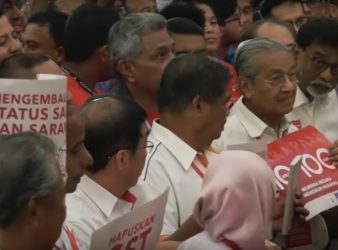 Pakatan Harapan pledges to limit the power of the Prime Minister if it wins the. 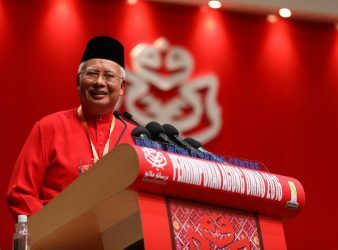 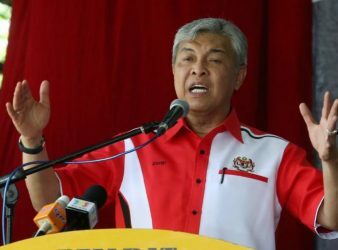 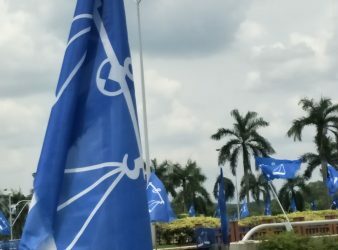 KUALA LUMPUR: The fate of the nation cannot be negotiated and gambled in the coming.